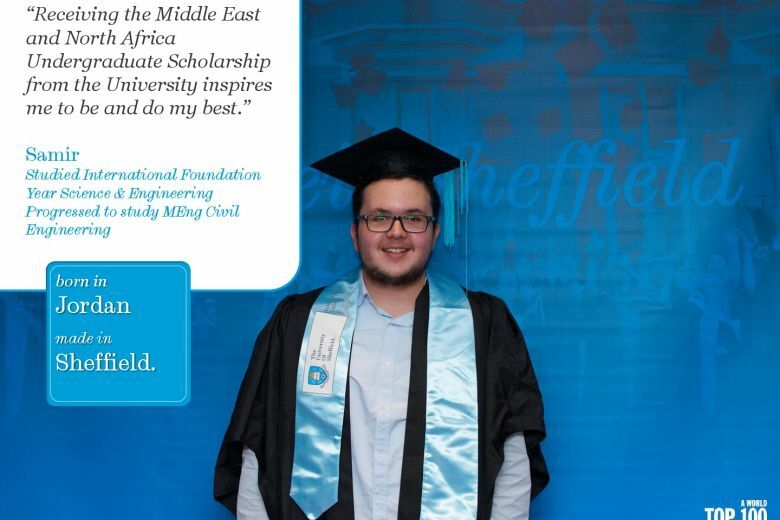 Samir from Jordan has received a scholarship worth up to 50% of the annual tuition fees. 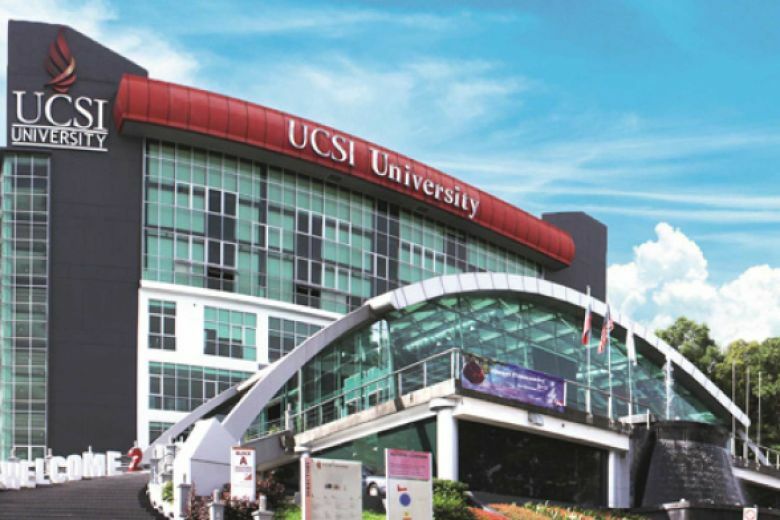 He was studying at the International Foundation Year Science & Engineering, progressed to study MEng Civil Engineering with a scholarship worth up to 50% of the annual tuition fees. 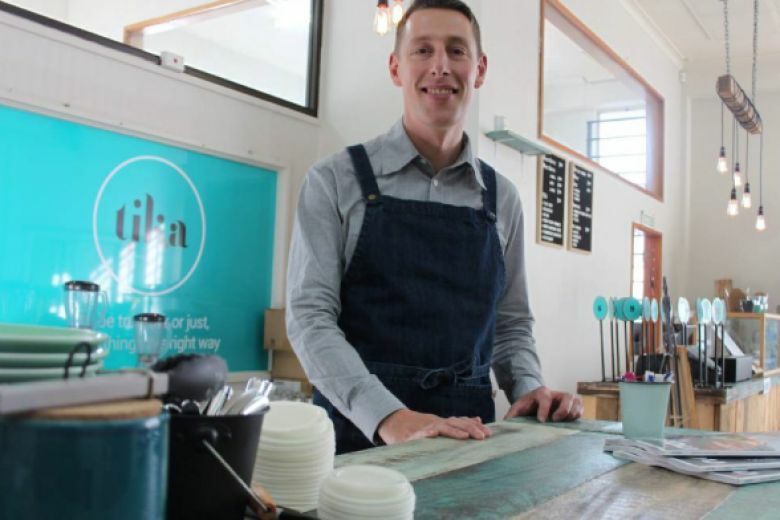 There is high demand for chefs in and around Hamilton in New Zealand, as reported recently in this local news article about a shortage of skilled workers. This will be offering cookery programmes for the first time starting in 2019. 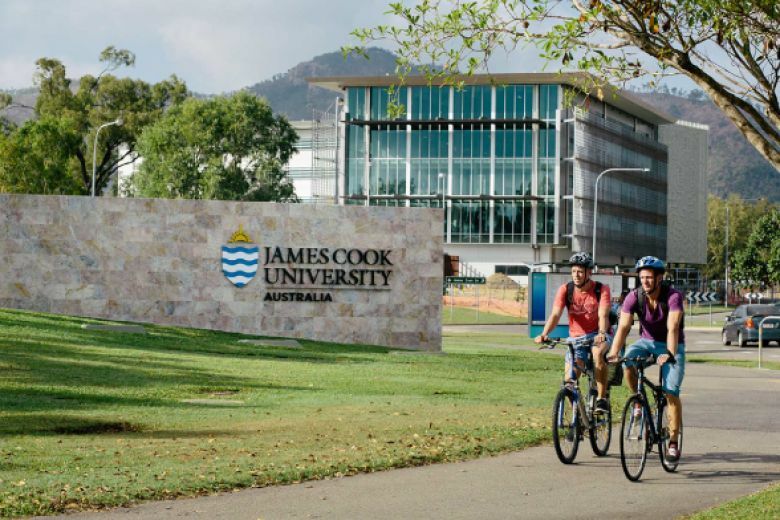 Really excited to announce that the James Cook University Australia, will now be offering a Masters of Engineering (Professional) .